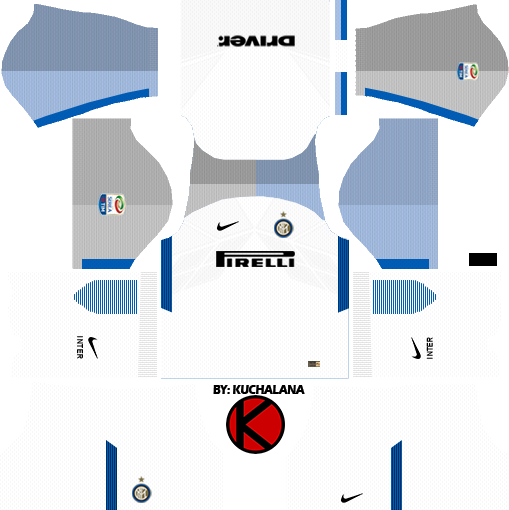 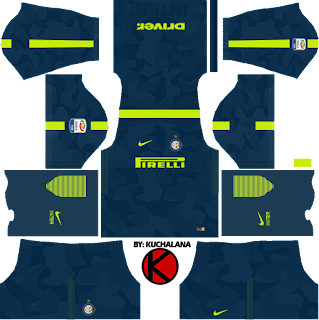 Get the new Inter Milan or FC Internazionale Milano Nike kits seasons 2017/2018 for your dream team in Dream League Soccer 2017 and FTS15. 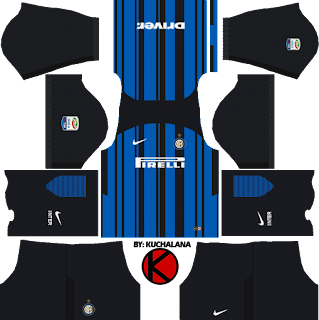 3 Komen untuk "Inter Milan Kits 2017/2018 - Dream League Soccer"
Inter have officially presented their away kit for 2017/18 yesterday. 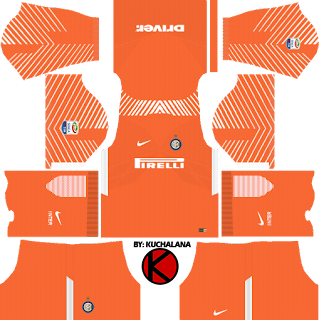 It is little different then this one. Will you make some changes? Thanks.